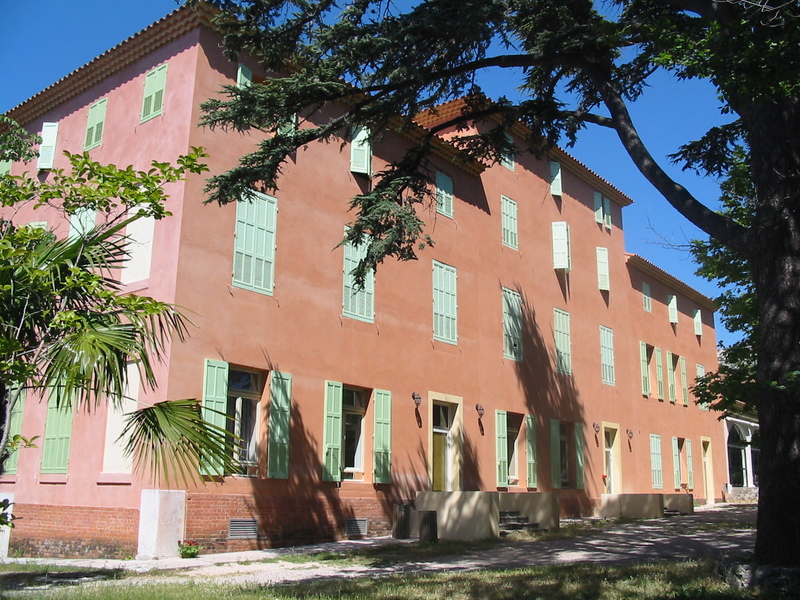 The school for young researchers Movep 2012 will take place in Marseille at the CIRM located on the Luminy campus. CIRM, international center of mathematics meetings, is a service unit put under the joint responsibility of the CNRS (Centre International pour la Recherche Scientifique) and the SMF (Société Mathématique de France). 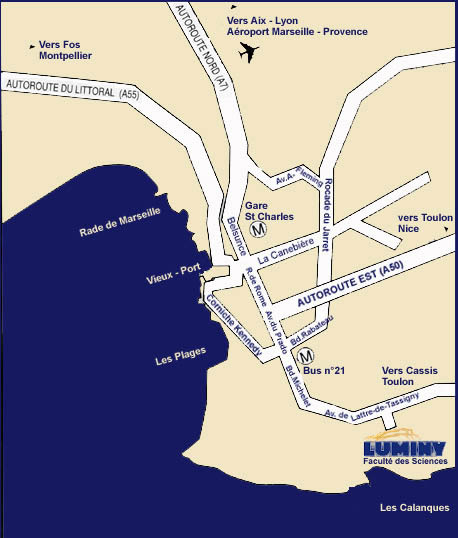 Located on the campus of Luminy, Marseille, CIRM accommodates and supports throughout the year different kinds of meetings, including schools, workshops, research in pairs and thematic sessions. 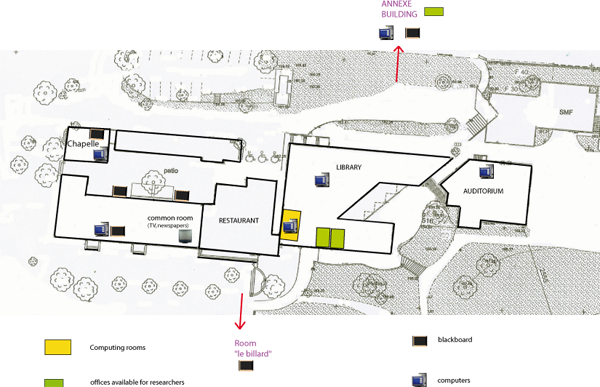 CIRM’s accommodation capacity is of 84 beds, and 95 seats in the auditorium and restaurant. All information of how to come to the CIRM are available on this page. Take the bus to the train station "gare Saint-Charles" (shuttle every 20 minutes from 4:30 to 23:30, the travel lasts about 30 minutes, the price of one ticket is 8 €). The subway, line 2 (red) Bougainville-Dromel to the station "Rond-Point du Prado" (the subway works from 5:00 to 22:30) ; then, using the same ticket, the bus number 21 (map) or 21jet (Jetbus) to the terminus (every 15 minutes from 5:15 to 21:00 during the week - on Sunday, the last bus leaves at 21:10). The travel lasts about 35 minutes. CIRM is located at 5 to 10 minutes on foot from the station. Night bus (after 21:00): number 521 direct (map) to the terminus "campus universitaire de Luminy", departure from train station at 21:20, 21:55, 22:45, 23:20, 0:05 and 24:40. 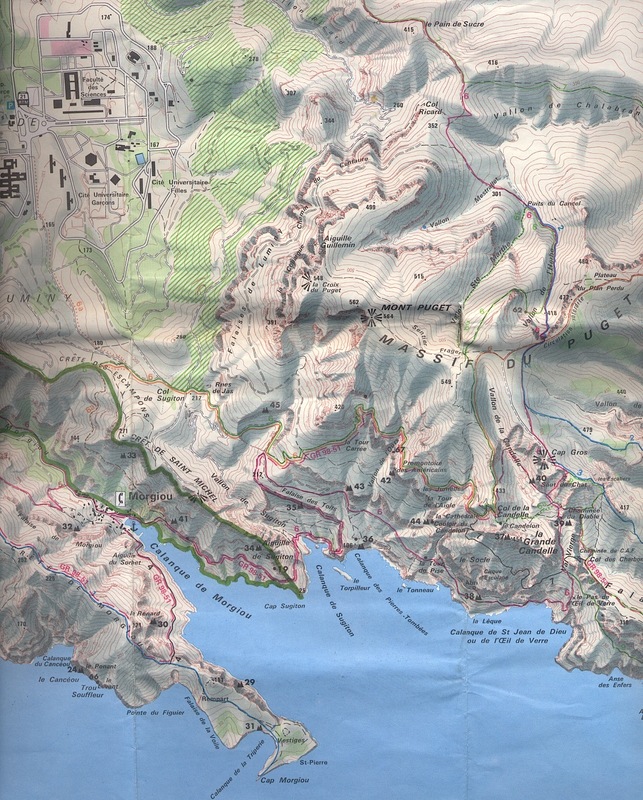 From the West (A55 "Littoral") or the North (A7), use the "tunnel à péage Prado-Carénage". The ticket costs about 3€ but saves a lot of time.